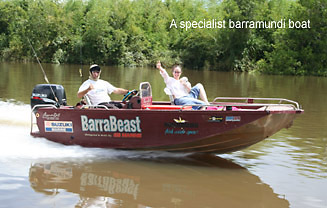 Here’s a picture of an amputee in Queensland who uses an E Z Throw Cast Net. Click on the image to see the series of photos. 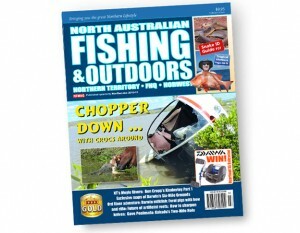 This fellow has one arm and one leg, and uses a wheelchair, but is still mad keen on fishing, a bit of a legend I reckon. 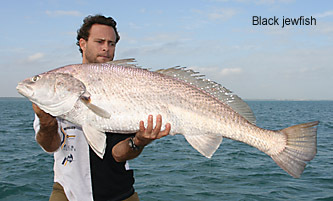 Unfortunately I do not know his name, but I believe he is from Mackay. 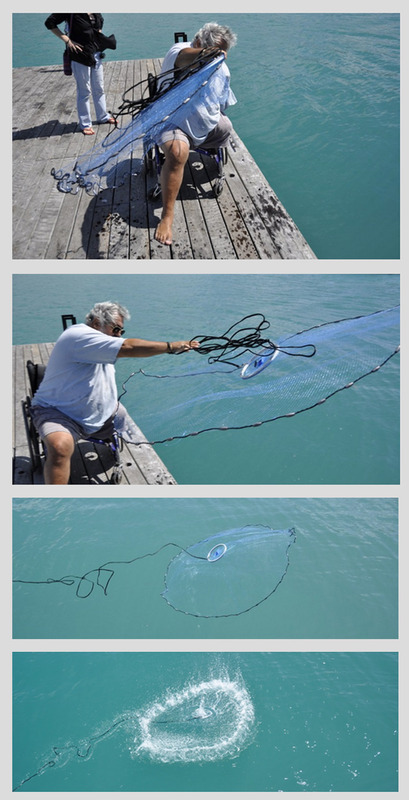 The photo illustrates how simple the E Z Throw nets are to use. 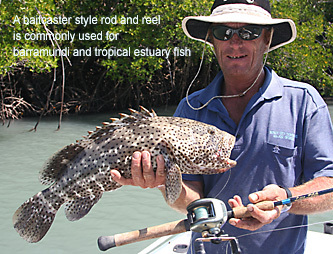 He is using either an 8′ or 9′ diameter net, which are the easiest sizes to cast. 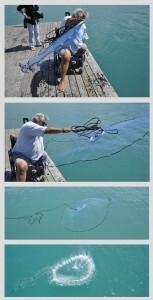 For more information or a video on these great nets go here. 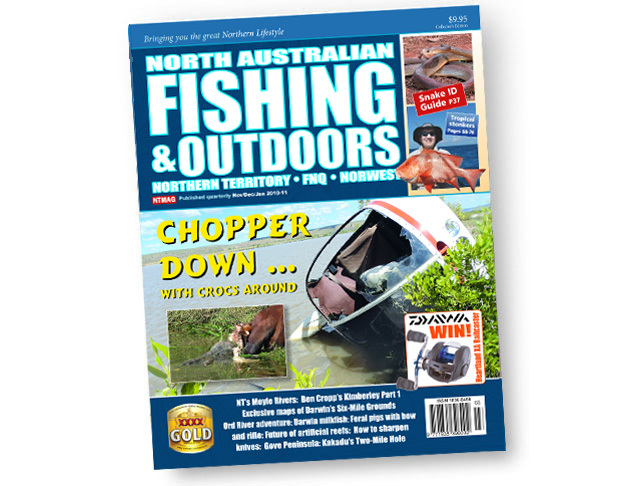 The latest NTMAG is out, with plenty of barramundi fishing and related features … check it out here.